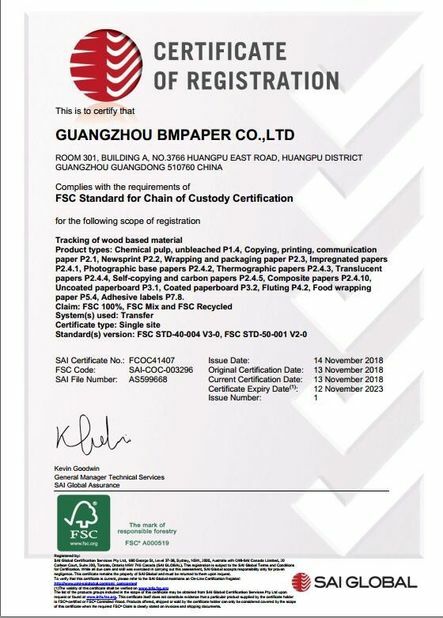 C2S Art Paper is also known as printed coated paper. 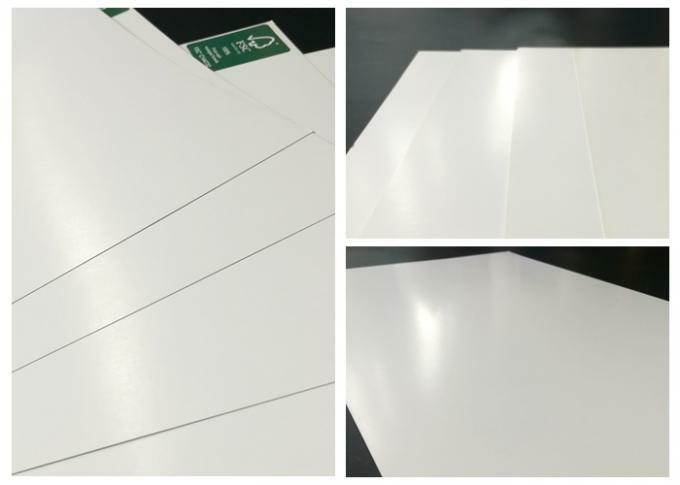 The surface of the base paper is coated with a layer of white paint, which is processed by super calendering. 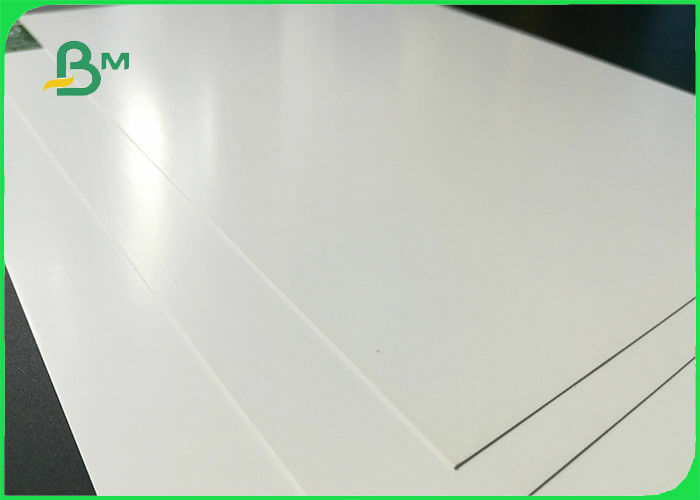 It is divided into single-sided and double-sided.The surface of the paper is smooth, the whiteness is high, and the ink absorbing performance is very good. C2S Art Paper is a kind of flat paper, having tjhe following size: 787mm * 1092 mm, 880mm * 1230 mm, and its gsm ranges 80 from 400. 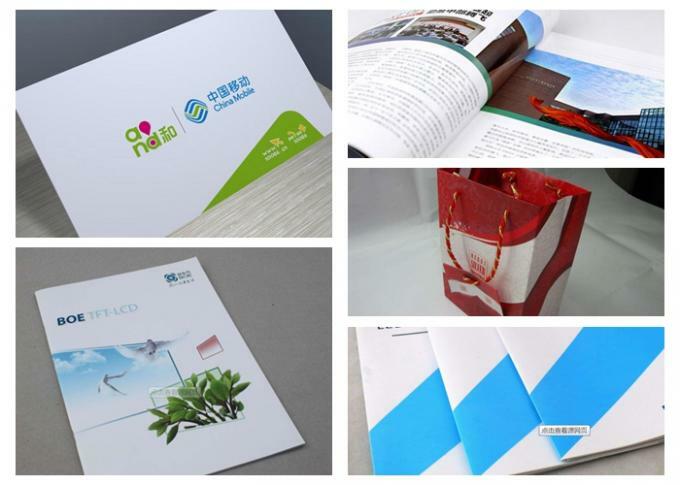 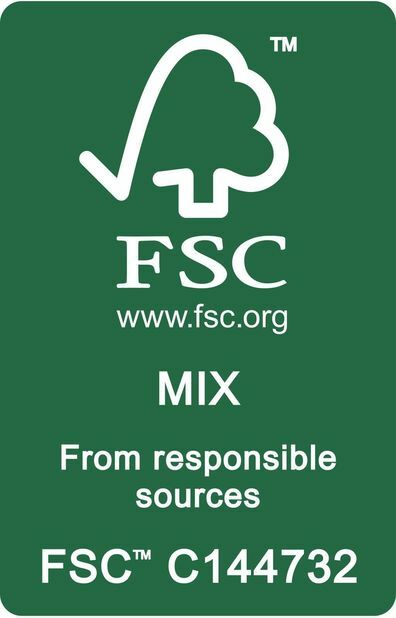 The characteristic of C2S Art Paper is that the paper surface is very smooth flat and white. 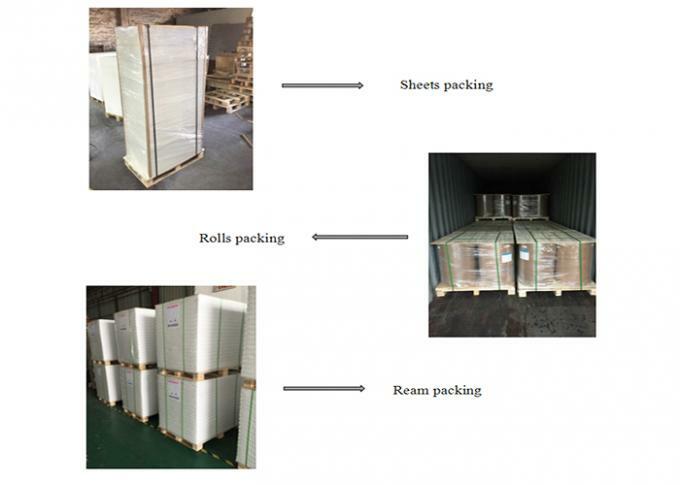 3 ) ) , Ream packing: 125 sheets / 250 sheets a ream, with kraft paper & PE films.